What do buyers always miss at inspections? Choosing the right area to buy Australian property can be a difficult process, albeit one that's made much easier with the help of a buyers' agent. But what about once you've narrowed down your search to a couple of specific areas and the time comes to take on the open home? Seeing a home in the flesh for the first time can be a bit like meeting the love of your life - or going on a terrible first date. It all depends on your outlook and your perspective. Many people only focus on one or two elements when it comes to the inspection of a property, when they need to see the whole picture. 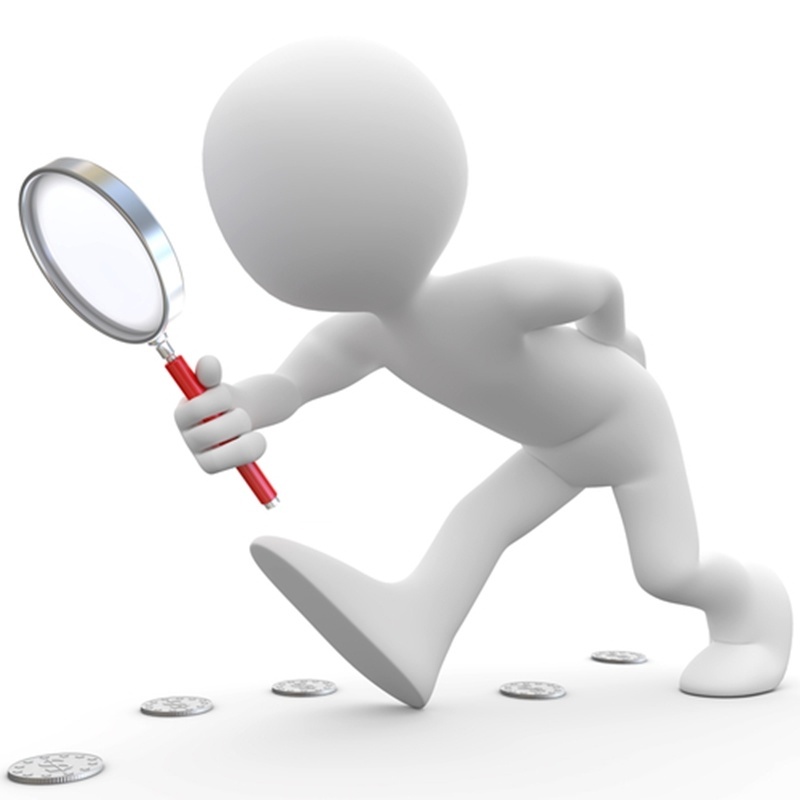 So what are the aspects of Australian property that buyers overlook at the inspection stage? Time to look a bit closer at your potential property? Some stains on the walls there, a couple of sagging floorboards there can sometimes be enough to put a buyer off taking on a property entirely. But is this really a responsible way to go about viewing a home, when the right renovations could transform it into excellent positive cashflow property? Take a look at Marrickville, for example - Residex data shows that median values rose by 20 per cent over 2015. It's the sort of capital growth that makes fixing up a few cosmetic issues a minor cost in the grand scheme of things. Getting caught up in aesthetics that can be easily addressed stops a lot of people from fully seeing a home's potential. While people may get put off by blemishes, they then overlook structural damage in the property. While people may get put off by blemishes, they then overlook structural damage in the property. I've seen people walk around a home, tapping walls and testing doors for their structural integrity, knowing full well they aren't professional builders or architects. When you're looking at buying an investment property or new family home, you need to get a professional building inspector. This doesn't just give you peace of mind and highlights any serious problems, it can also give you a valuable bargaining chip when you head to the negotiating table. This is a very important one, especially when you are considering the future growth of real estate. As the Fit for the Future plans from the state government continue on, there is the potential for council amalgamations and changes to zoning plans right across Sydney. While up to $2 billion could be saved by local governments, there could be big infrastructural and policy changes that affect real estate. You don't want to buy a property with one type of renovation or lifestyle in mind, only to realise too late that changes mean your home won't be as suitable, or as valuable, as you first surmised. A solicitor should walk through the zoning details with you, but it's always good information to look up yourself when you're inspecting a property. You've seen the home at inspection, but remember this is probably staged at the most advantageous time of day for the vendor, when the light and noise levels are most appealing. To get the full spectrum, you'll need to visit the home at different times. What sort of sunlight levels are you looking at? Does it get good morning light in the living areas? Can you hear traffic late at night, and what about during peak hours? Match up sound and noise levels with the lifestyle you want, or what you target tenant demographic will be. Young people in the city might not be as annoyed by noise, but a young family sure will be. Is the home a rabbit warren? Will kids have an easy time getting around the house, or is it better suited to young adults? If the elderly are going to be living there, is it designed with this in mind, including handrails or wheelchair-friendly developments? The floor plan of a home is a good indicator of who it is designed for, and getting your hands on a top-down view lets you get some perspective on this. 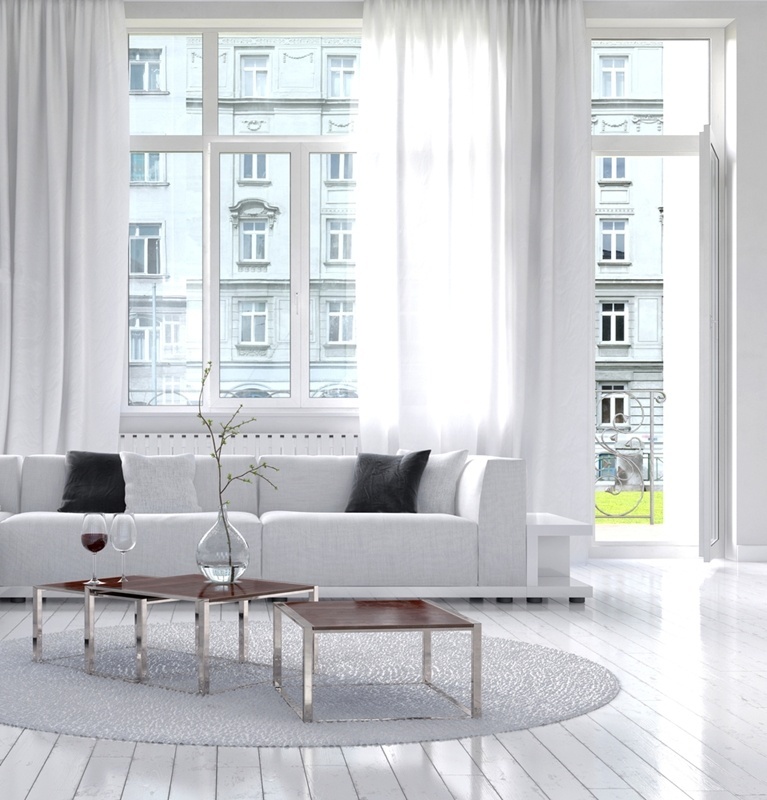 An open home is going to be staged so it looks as appealing as possible to you. As I mentioned above, an open home is going to be staged so it looks as appealing as possible to you, whether it's a luxury mansion or an apartment. But how is the ventilation on a muggy summer day? You should look into how hot a house gets, whether insulation keeps it warm in winter, and what sort of cooling options are available. A lot of this can come down to passive design - yet another reason to work with professionals when you're making an inspection. It's so easy to focus on a few negatives or positives, and get a bit blinded to the big picture. But by working with a buyers' agent and professional inspectors, you can work out exactly what a property's strengths and weaknesses are. For a useful tool, make sure to try out our property inspection checklist. Print it out and take it to your next desired home - is it up to scratch?